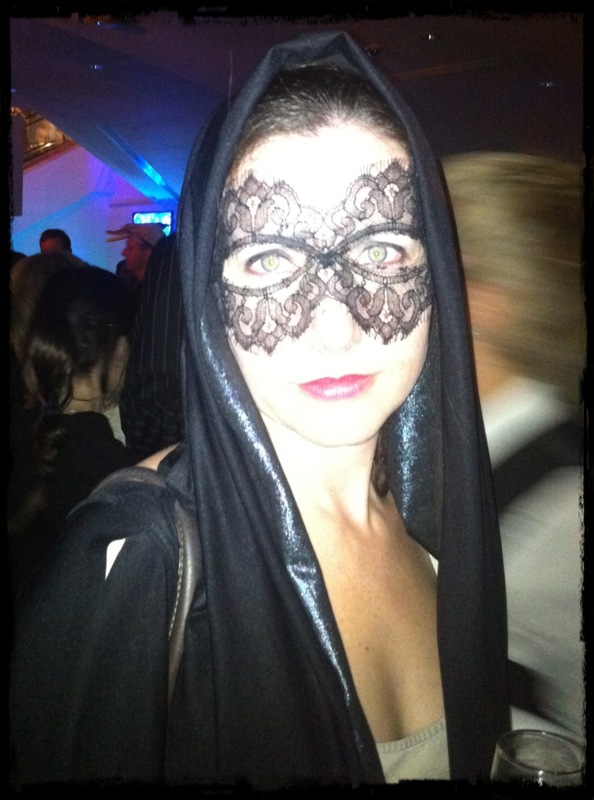 Anyway, lace masks are the new black, and I recently did in fact go to a costume party with a fabulous group of girlfriends where we all donned lace masks that I had made (just for the record: we were fully clothed as well). Below is a cheater’s guide on how to make a lace mask yourself. The trick is to find lace with scalloped edges, so that you do not have to cut eye holes into the lace (which is tricky to do without making the mask look cheap and nasty). Alternatively, you can use a very fine mesh to make a full face mask and avoid cutting eye holes altogether. a piece of scallop-edged lace (make it French; nothing is more luxurious!). It should be long enough to give four arches – each arch will form half of an eye hole. a two pieces of fine mesh. The width should be no longer than twice the width of the lace. The length should be no longer than the distance from the front of your ear to the centre of the back of your head (any longer, and it will overlap when you put the mask on, which will make it difficult to secure). 1. 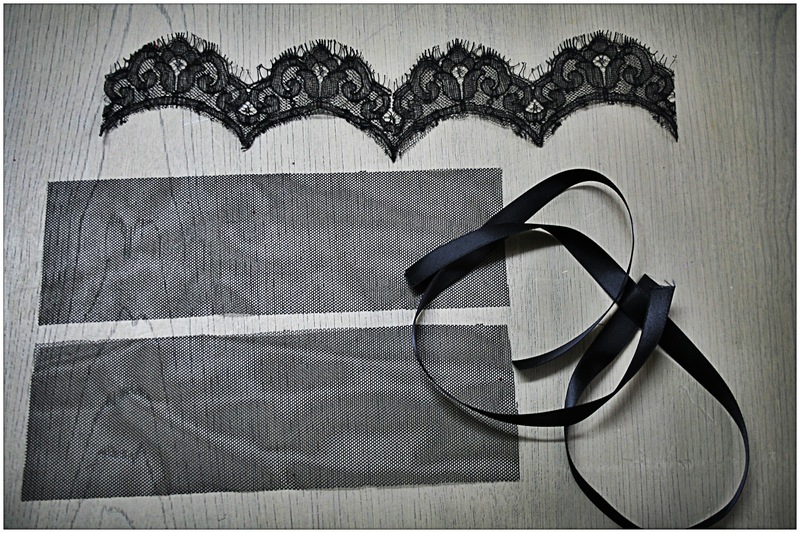 Form the eye holes: cut the lace so that you have two pieces, each with two arches. 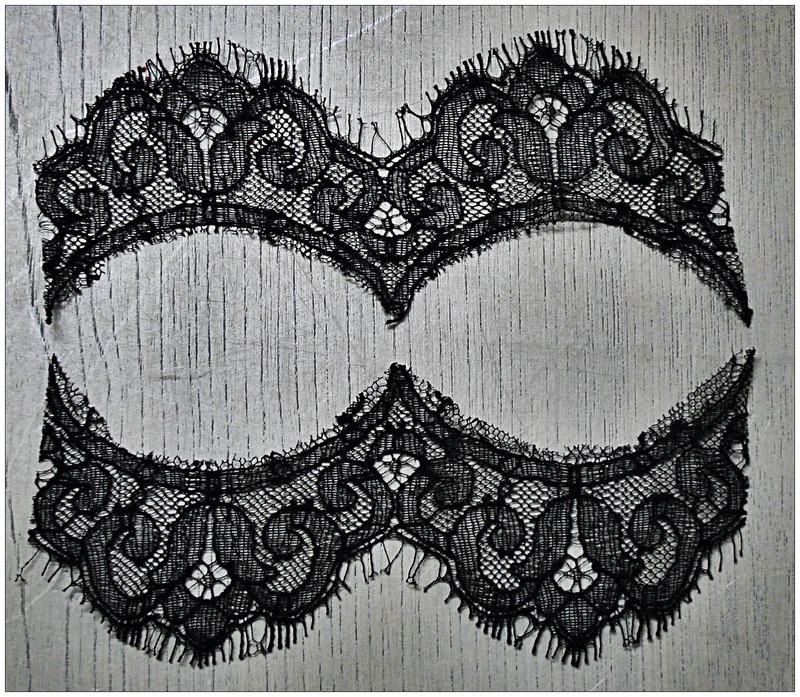 Turn the two arches towards each other to form two eye holes, overlapping the two pieces of lace about 8mm. 2. Join the eye holes to create the face: Sew a short running stitch (and back-stitch) at each of the three points where the lace overlaps (forming the eye-holes). Because the lace will be delicate, you may need to give the machine a bit of help by gently pushing the lace as you sew, to guide the lace through. 3. Make the sides of the mask: Place one piece of ribbon on top of the mesh, running it through the centre of the mesh. Sew a short running stitch (and back-stitch) on the ribbon at the two edges of the mesh, and again in the centre of the mesh. 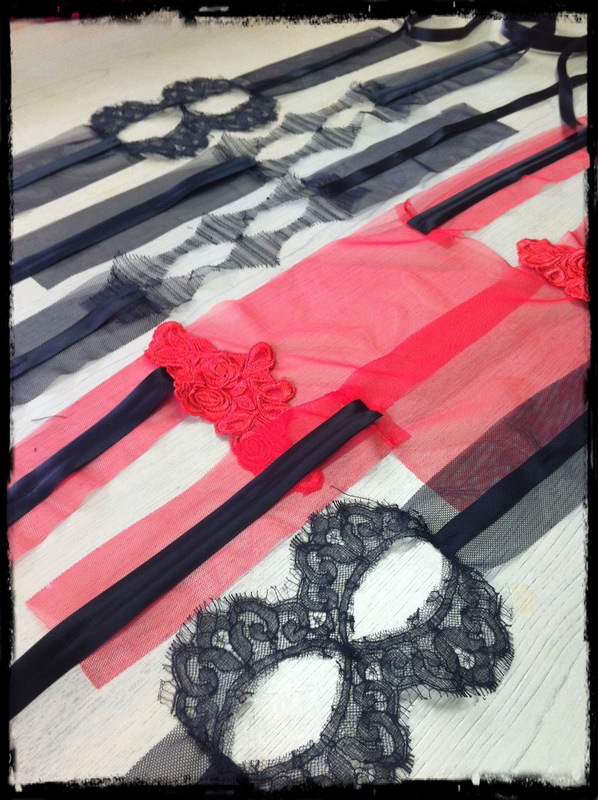 Do the same with the second piece of ribbon and mesh. 4. 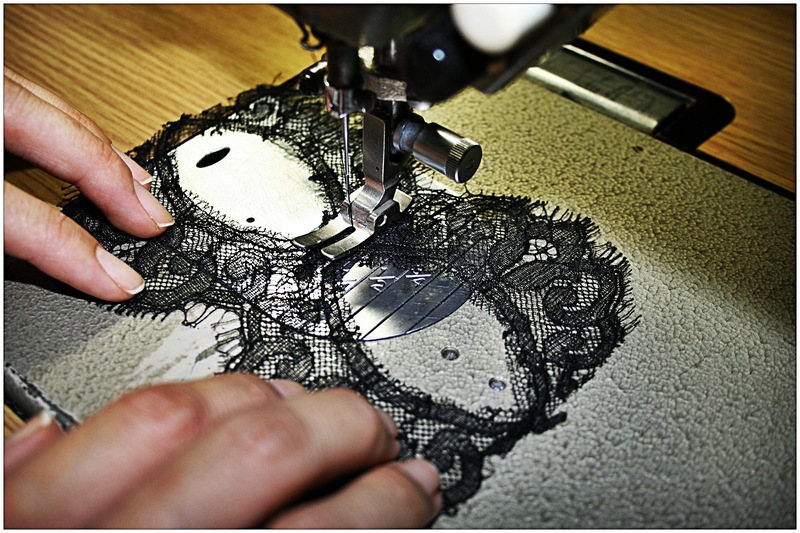 Join the sides of the mask to the face: Take one piece of mesh and lay the short edge along the short edge of the lace, overlapping about 1 cm (the size of overlap will depend on the style of your lace. 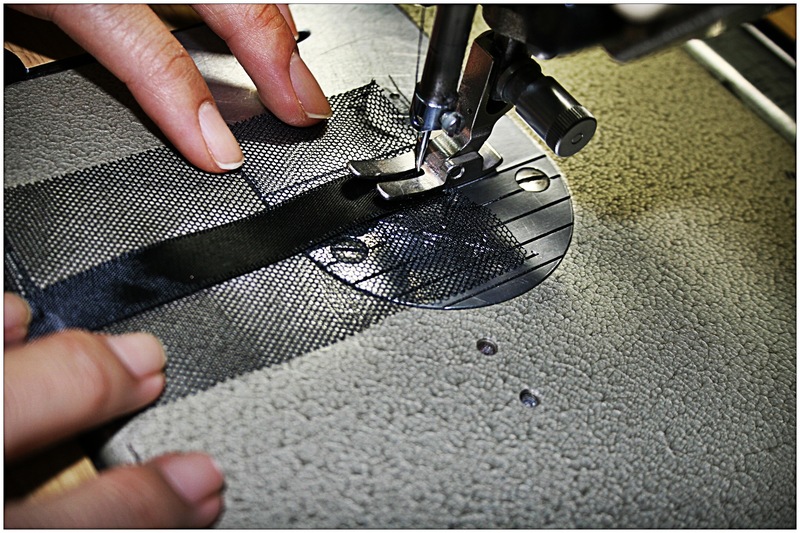 Increase or decrease the size of the lap to ensure that the mesh does not cover up the eye hole). Sew a running stitch along that short edge, joining the side of the mask to the face of the mask. Do the same with the other piece of mesh (joining it to the other side of the face). 5. Finish off the ribbon: Cut a diagonal on the end of each end of ribbon. Voila! You have a beautiful lace mask! What do you think my dream means? How do you feel about costume masks? Have you ever worn a costume mask?